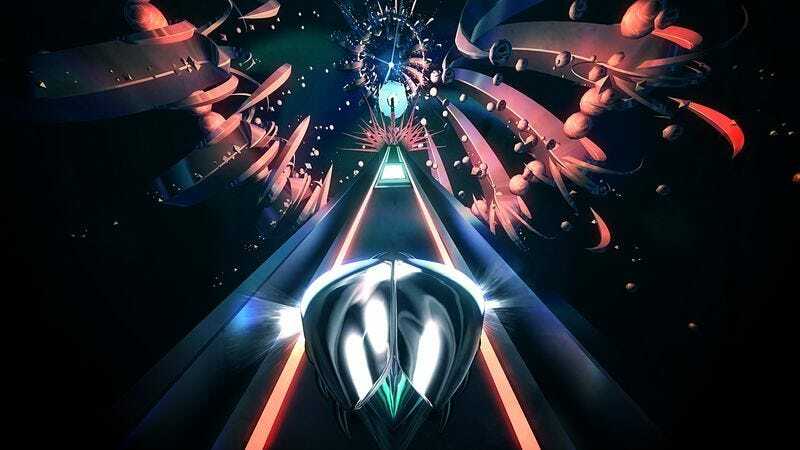 Read more of our thoughts on Thumper and about the other games we’re playing this weekend here. A good horror movie can thrill its audience with the protagonist’s struggle to escape or survive, but it’s not always just the main character who’s struggling. There are often minor players just trying to live their day-to-day lives amid the bloodshed. New podcast My Neighbors Are Dead, a hilarious peek into the experience of the people on the periphery of the horror, is shining a light on just these kinds of unsung citizens. Host Adam Peacock interviews the oft-overlooked ensemble of your favorite scary movies (all played with pitch-perfect improvisations by a selection of top-notch improvisers) to get their take on the events of the film. In this most recent episode, Peacock chats with Gerald Dean, the caterer from Damien Thorn’s birthday party. Those familiar with the 1976 classic The Omen, will recall this particular birthday party as the one where the young antichrist’s nanny publicly kills herself. The hysterical Alan Linic details this ordeal from Gerald’s perspective, and the results are comedic gold.